Fourth seed and 2014 titlist Stan Wawrinka fell to fellow Swiss Roger Federer 7-5, 6-3, 1-6, 4-6, 6-3 in the Australian Open semi-finals on Thursday. Federer is through to the 28th Grand Slam championship final of his career. 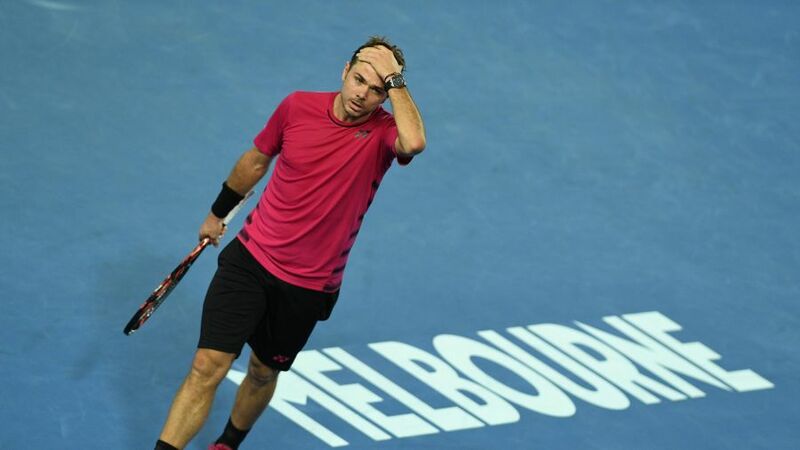 Wawrinka, who saw his 12-match winning streak at major championships come to an end, went 4/12 on break points, but went 56/86 on first serve points in comparison to 62/86 for Federer.